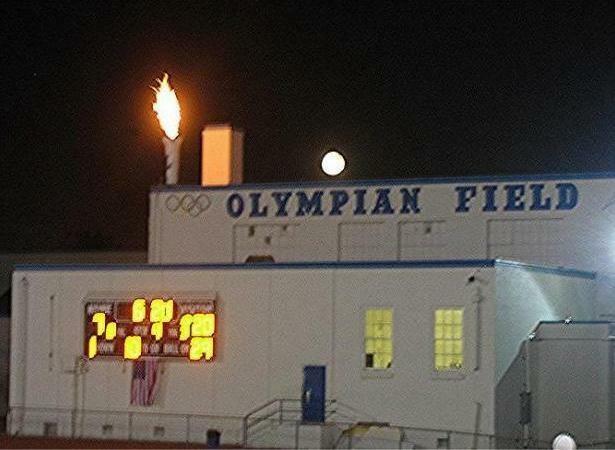 Friday June 26, 2015 Bonfire at Dockweiler Beach 12000 Vista del Mar, Playa del Rey, CA 90293 (Bring Firewood for The Bonfire and Drinks & Snacks to Share, All Olympians Welcome!). Saturday June 27, 2015 Splash Lounge @ Crowne Plaza Redondo Beach Marina 6:30pm-9:30pm. At 9:30pm, We will walk across the street to On The Rocks for The All Olympian Reunion! Back to The Beach, All Classes Welcome! UPDATE!!! PLEASE SPREAD THE WORD!!! The reunion will now be held at Splash Bar and Lounge, which is located in the Crowne Plaza Hotel just down the street from OTR on the corner of Beryl and Harbor Drive. The address is 300 North Harbor Drive, Redondo Beach, 90277. We will be combining with the Class of 85 who planned a get together for their 30th reunion before joining us at OTR. Jonathon Edward Leigh has 5 hours of 80s music downloaded that will he playing all night and there will be 4 bartenders working. So get your dancing shoes ready and join us for a GREAT time!! !